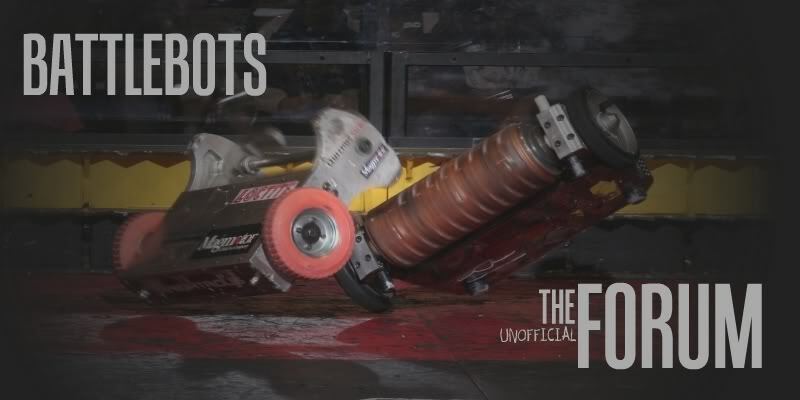 There's been a few posts on here about my project Bots High - a documentary that followed a few teams leading up to BotsIQ 2010. The film is done and I'm trying to set up screenings, and I'm looking for a place to screen in Austin sometime during March 11-15, to coincide with SXSW. Ideally if you're at a school and have an auditorium that would be perfect (University of Texas, Austin or a high school or other university). But I'll take any space that can hold a projector and about 200 people. Last I heard, he had found a venue. Don't know the details. I believe I did at University of Texas, but am still open to ideas - I could do two screenings, UT could fall through, or just for future reference. Thanks!